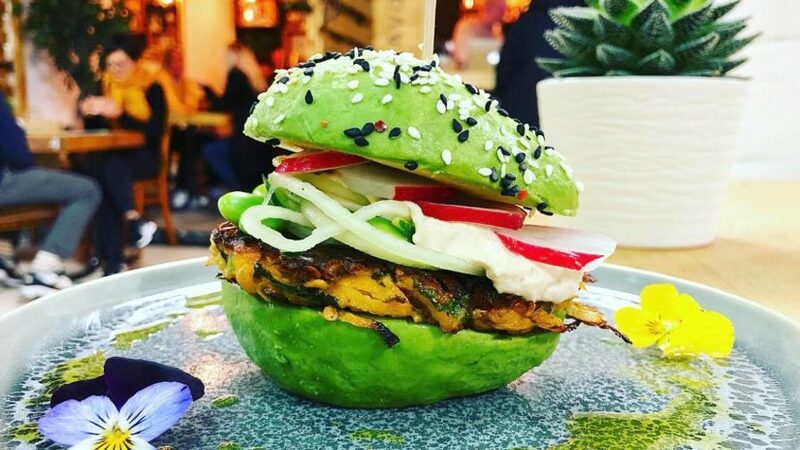 It's tasty, it looks good and it's all over Instagram - avocado dishes are still as popular as ever. 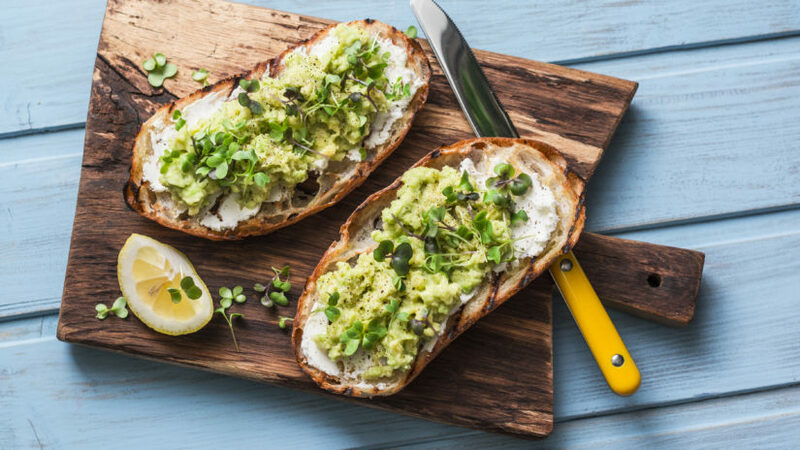 Meet the Meat Butchery and Fine Food Store will host an open day tomorrow, April 13. 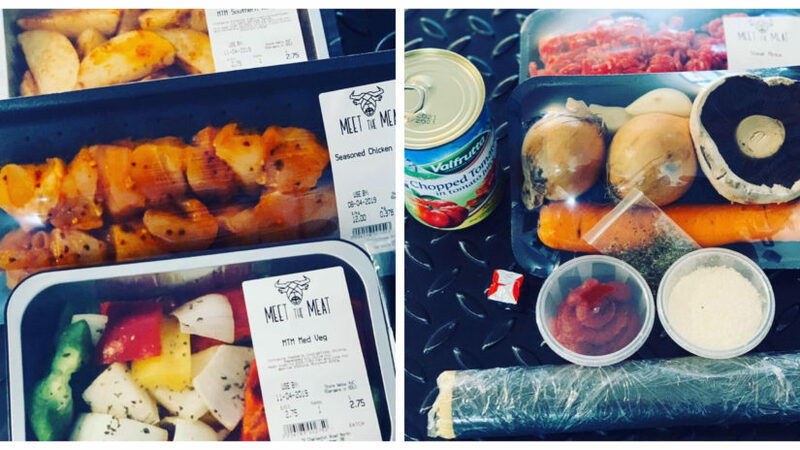 Meet the Meat Butchery and Fine Food Store has launched a trial for their "Meet The Meals" service. 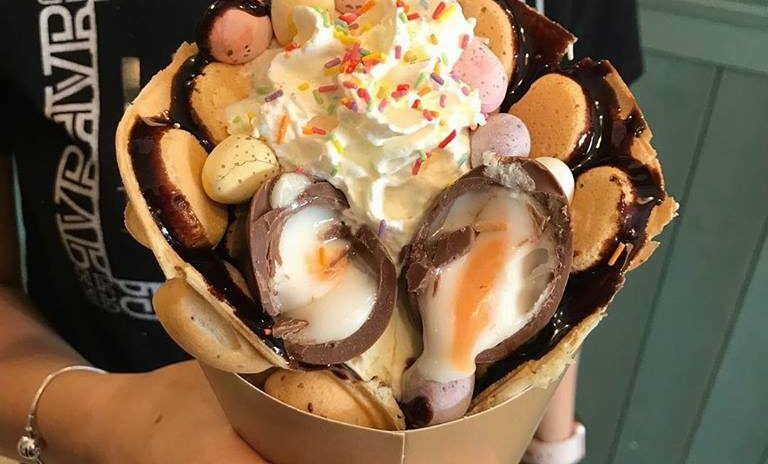 An Aberdeen cafe has launched a new delicious looking Easter egg bubble waffle. 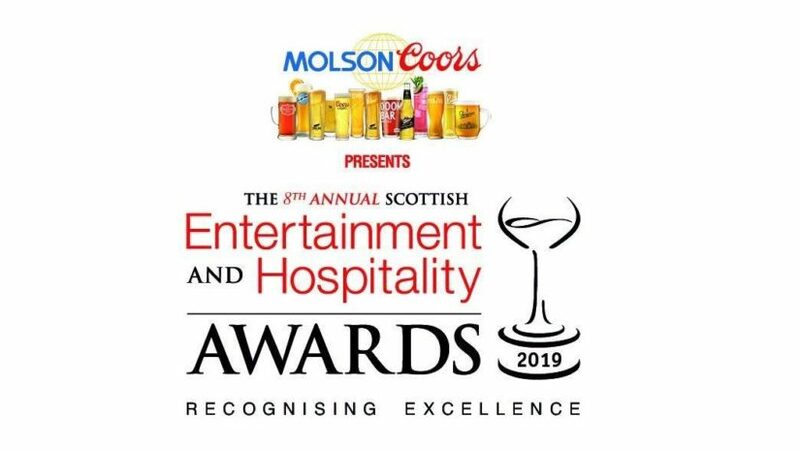 The finalists for the Scottish Entertainment & Hospitality Awards have been announced.